William Temple Hornaday, “William Temple Hornaday,” Histories of the National Mall, accessed April 23, 2019, http://mallhistory.org/items/show/234. William Temple Hornaday was a hunter, taxidermist, zoo director, and a founder of the American conservation movement. He served as Chief Taxidermist of the United States National Museum from 1882, Curator of the Department of Living Animals, and the first Superintendent of the National Zoological Park. Hornaday acquired live bison during a trip to Montana, which he displayed with other animal exhibits behind the Smithsonian Castle in 1886. The successful expedition produced the most complete scientific series, and an artistic grouping of taxidermied specimens of the American bison displayed for 70 years in the Smithsonian. Born on a farm in Indiana, Hornaday traveled throughout southeast Asia collecting animal specimens, a research work he later continued in the American West. His writings on conservation and ecology influenced nascent wildlife preservation movements in the late 1800s and early 1900s. At that time, mounting skinned animals properly in museums was considered a high form of art. Hornaday served as the Smithsonian's chief taxidermist. 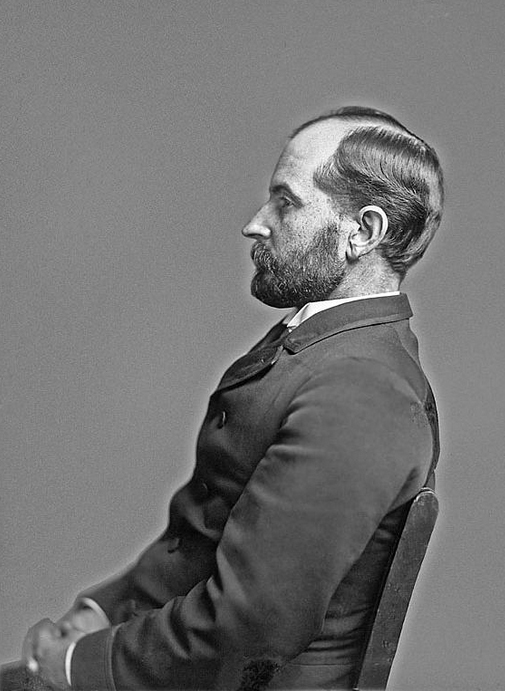 A former hunter and tracker, Hornaday's dedication to animal preservation contributed to the founding of the Smithsonian's National Zoo. Haunted by the scattered skeletal remains of the millions of slaughtered bison that peppered the Eastern Montana Plains, Hornaday fought to establish the National Zoological Park, in an effort to provide sanctuary for bison and other endangered species and to establish a captive breeding program to lead to the reintroduction of the American bison to the wild.